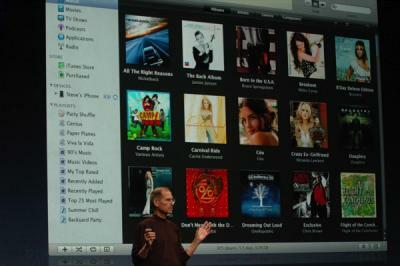 Apple also announced that NBC has returned to iTunes, so popular shows such as Heroes and The Office will be available. iTunes is available at http://www.apple.com/itunes/. Clicking on the download link will download iTunes 8 (though it's still labeled as iTunes 7.7). iTunes 8 requires QuickTime 7.5.5 which was also released today. 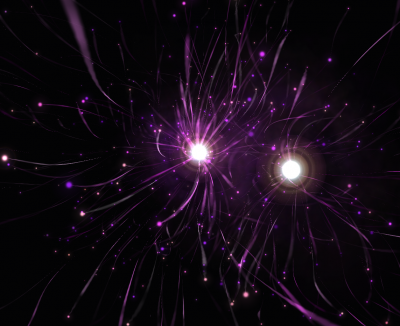 Update: The new visualizer is available as "iTunes Visualizer".